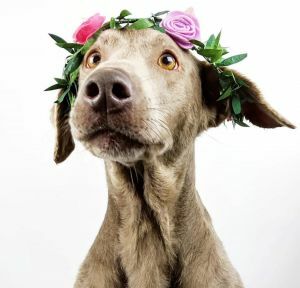 Margo Markle is an american pup looking for her prince (or princess). All Margo  wants is to sit on the throne one day as QUEEN and enjoy her privacy (without peasants) with her person. To rule over her castle and be your one and only is her dream. 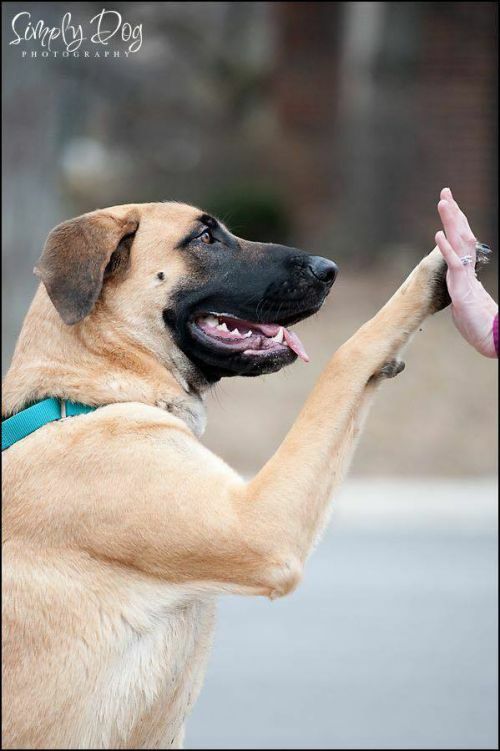 Margo Markle  is an ANATOLIAN SHEPHERD Dog who bonds with her person. 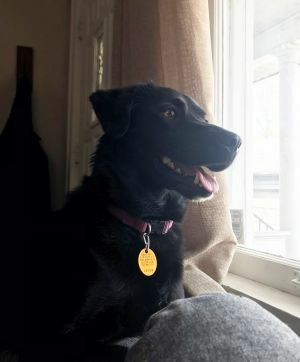 She would love to find a person that is home with her  often (or maybe even works from home) and she is happiest when you are around. 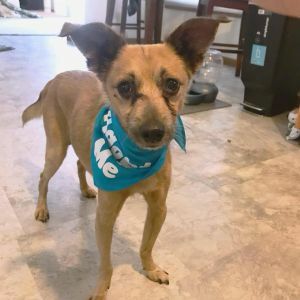 Margo does require slow intros to new people (she is special and require lots of patience and structure from her adoptive family) as she can be aloof to others. Margo knows this is a lot to ask but a  home where she is your one and only is all she needs (no kids, cats, dogs). Note: We will be adopting Margo only to a family local in Columbus, Oh. Margo's adoption fee is $230. She is spayed, UTD on vaccines, micro-chipped, heartworm negative and on heartworm/flea/tick prevention. 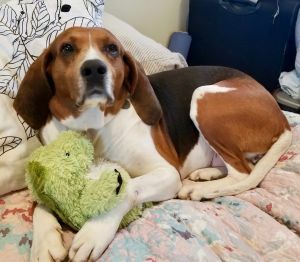 From the moment Shiloh came to live with her foster family, they knew that she was a sweet and special girl. Shiloh was only about 8 months old and full of energy! Shiloh loved to go on walks, play in the snow, and take catnaps in the sun. Shiloh loved people, but she didnât understand other dogs. 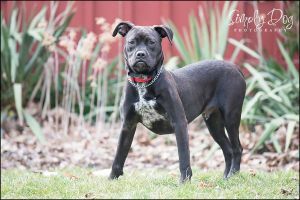 So, Shilohâs foster family worked very hard to find her the perfect home and perfect family to love her and her quirks. 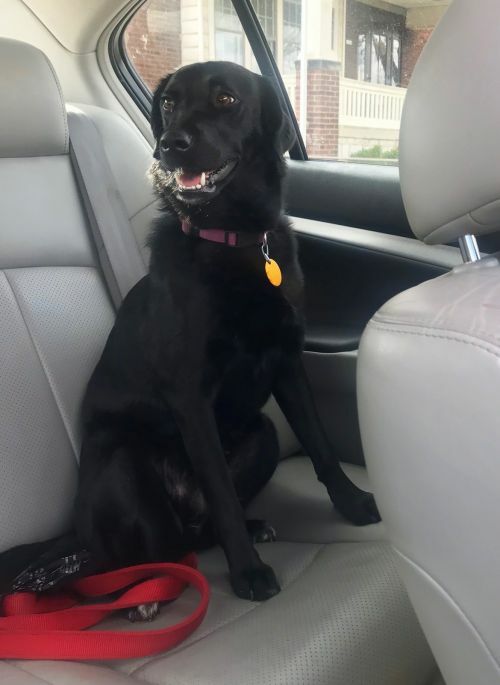 Just 6 weeks after she entered her foster familyâs home, Shiloh had an adoption application from a nice retired man who lived in Delaware. After several visits and overnight stays (including an âaccidentâ on the carpet during her first meeting and eating a loaf of bread off the kitchen counter), Shilohâs foster family knew that this was Shilohâs perfect forever family. But, sometimes in life, sad things happen to good dogs. Shiloh lived with this nice old man for 5 years until he got sick and passed away. Suddenly, Shiloh was without her perfect family. Staying true to the rescueâs promise of always taking back its own, Shiloh is now back with PFPO. She is still sweet. She is still loves adult people (and kids over 10). And, she still doesnât understand other dogs. She needs a new perfect family to love her. Say hello to Baxter! This sweet cuddle bug can't wait to find his new family. He loves to play and romp around. NOTE - Baxter is SPECIAL NEEDS. Please make sure you read about his needs and understand them. If you have any questions, do not hesitate to ask. Crew's adoption fee is $250. He is neutered, UTD on vaccines, micro-chipped, heartworm negative and on heartworm/flea/tick prevention. Hey, Iâm Buddy. Iâm aptly named, because if youâre looking for a âcuddle buddyâ Iâm your guy! I love to be around my foster mom and do great with other dogs. I make a great companion out on the town, on car rides or even in the office. Iâm especially content when I have a toy to snuggle with. Iâve been in foster care since January 2019. 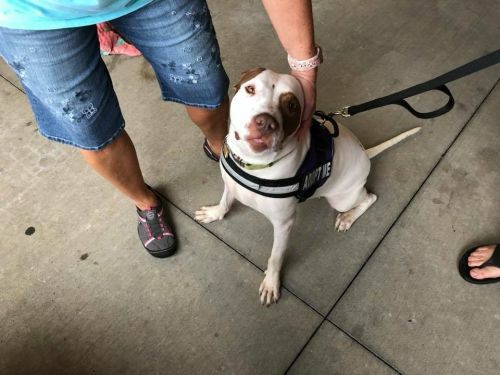 Before that, I was in an Ohio shelter, and my family isnât quite sure how I ended up there since I am sweet as can be. Iâm currently being treated for heartworms, so I will be doing plenty of lazing around for the next few months (look how cozy I am!) My foster mom will tell you all about my recovery and the rest of the treatment will even be financially covered by Peace for Paws Ohio. I canât wait to meet my furever family soon. His adoption fee is $230 which includes him being neutered, up to date on vaccines, and microchipped. If interested in meeting Buddy, please submit an adoption application on our website www.peaceforpawsohio.org. 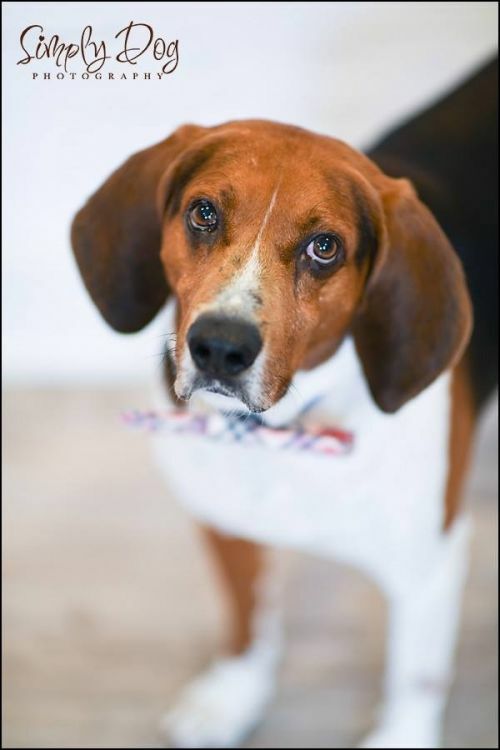 If you have questions about Buddy, please email adopt@peaceforpawsohio.org. 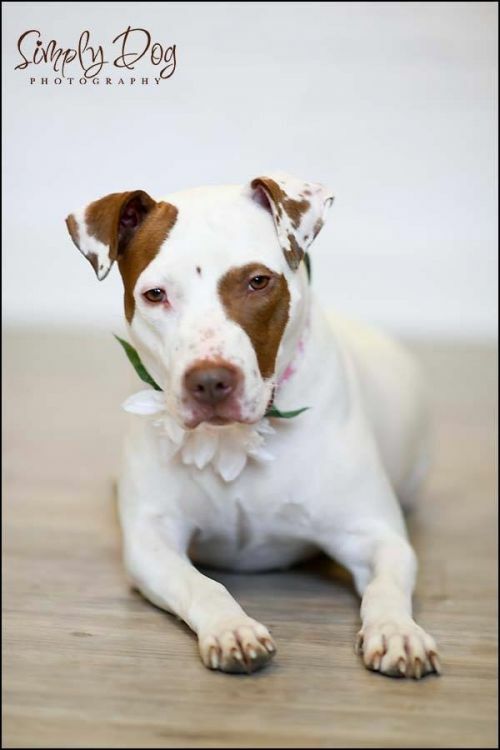 Rose is a super sweet girl who has had a rough life. 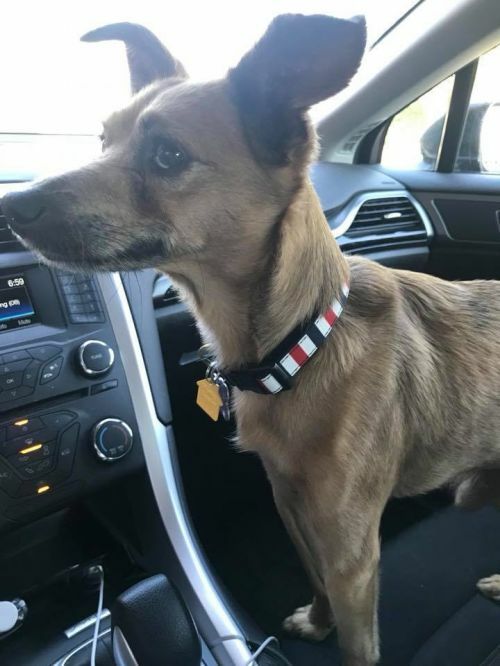 She was previously used as breeding dog and was not well taken care of. She is currently working on potty training and crate training. She loves being around people and other dogs. Her hair is growing back and she is putting on some weight. Rose is about 3 years old. 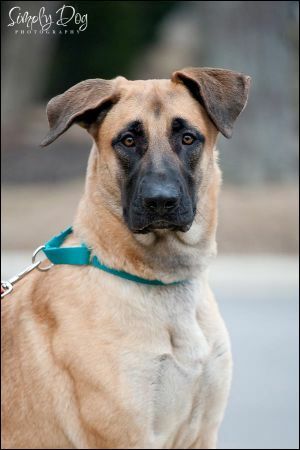 She is a very beautiful dog who is ready for her forever home. Her adoption fee is $230 which includes her being spayed, up to date on vaccines, and microchipped. If interested in adopting Rose, please submit an adoption application on our website www.peaceforpawsohio.org. 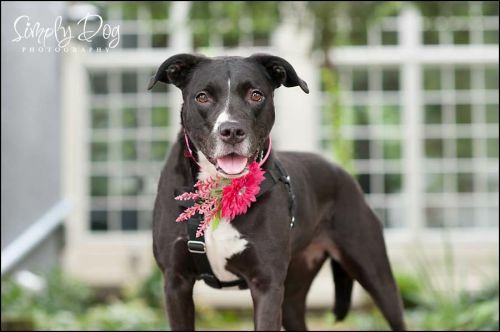 If you have questions about Rose, please email adopt@peaceforpawsohio.org. 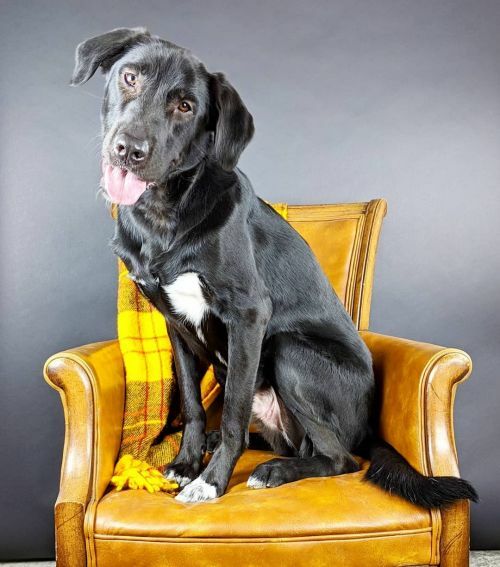 Wrigley is a three year old lab mix looking for his forever home. 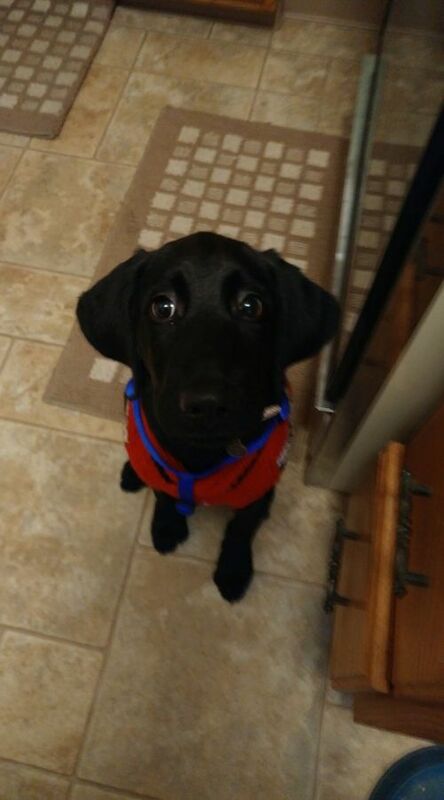 He is fully trained (obedience, house trained, crate trained). He loves being around people and is great with other dogs. He currently attends daycare once a week. 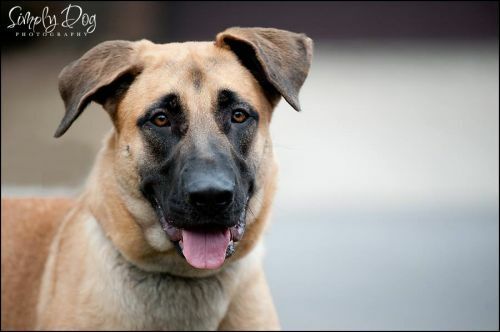 He is reactive (barks) at small children so would be best in a home with small kids. He is extremely food and ball motivated. He would probably be great at agility and/or flyball. Any inquires on this  must be sent to - kayleyjo3@gmail.com. Should you message Peace for Paws Ohio directly (kayleyjo3@gmail.com) your message will be sent to courtesy poster to respond. Meet the adorable Maggie. 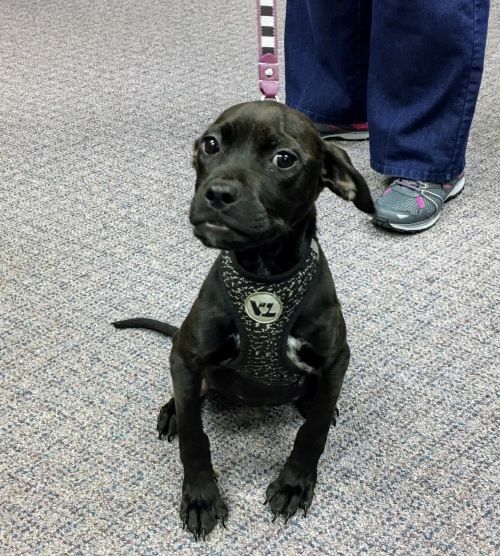 This sweet dog was found with her puppies without a home. Sheâs loves to cuddle, play outside, and go for long walks. 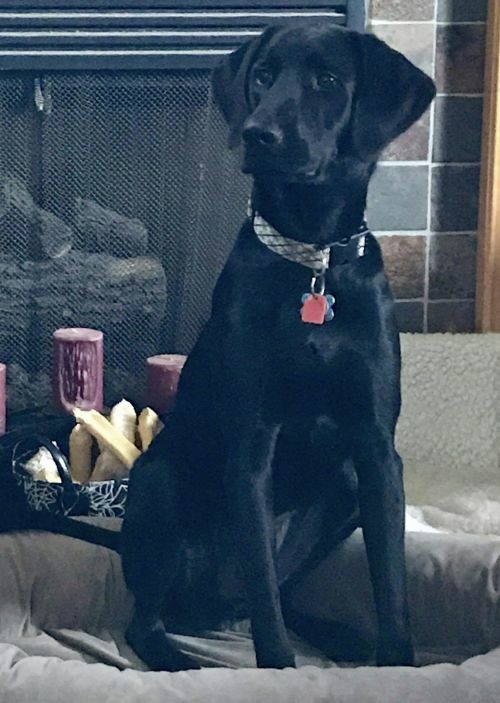 Maggie is fully trained (obedience, house trained, crate trained). 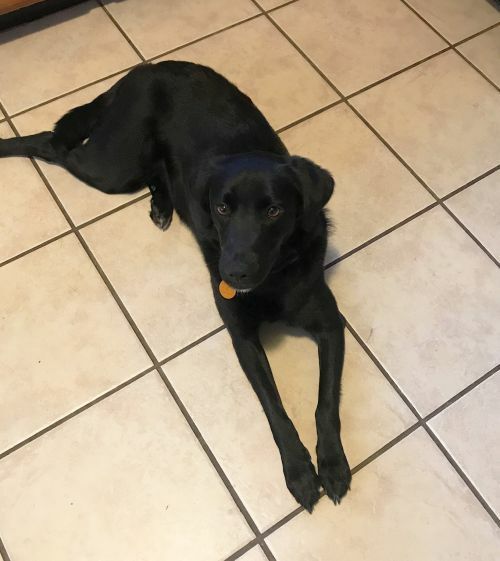 She loves being around people and kids and is great with other dogs. Maggie gets along with cats, especially when they want to play!